Facebook Messenger has another problem because of the latest update. It is sending messages twice to people and it creates a serious problem about the user experience. You can learn how to fix this problem on this page with detailed step by step guide. If you have any questions about those steps on here, you can feel free to ask us. We will try to respond your questions as soon as possible. You can also leave a feedback how was your experience with our solutions. Messenger Sending Messages Twice, How to Fix? Why Messenger Sending Messages Twice? Clear data and cache of the application on your device. Stop Messenger on your phone. Find Messenger from the app list. Remove all unknown and unused applications from your device. Select an app that you don’t use. Install an Older Version of Messenger. Data and cache problem on your device. A file conflict with other applications. File corruption on the Messenger. A problem due to a recent update. Data and Cache problem. If there is a problem with cache and datas on your device, the first solution is going to fix that on Messenger app. If Messenger is sending message twice, this can be a good solution for you. File conflict. We have witnessed file conflicts between applications many times. This can cause many errors in those apps and it can even be reason of freezing and crashing of applications. If you are facing with this problem, you will need to remove unused applications from your phone. It will be also very good to remove unknown apps. File corruption. Application files can be broken because of several reasons. 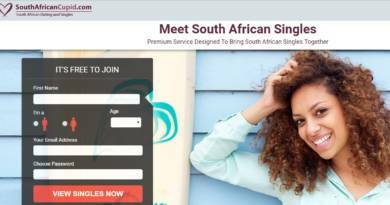 In this situations, you will need to reinstall the application. Problem with an update. Sometimes bugs can appear on certain devices and devices with some features. To fix this problem, installing an old version of the app is the best solution. 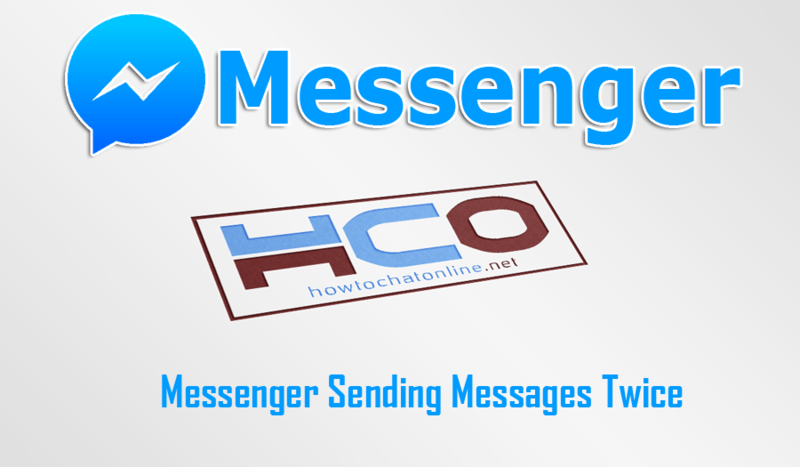 We have told you how to fix it if your messenger sending messages twice on this page. We are going to provide more solutions about Messenger bugs near future.